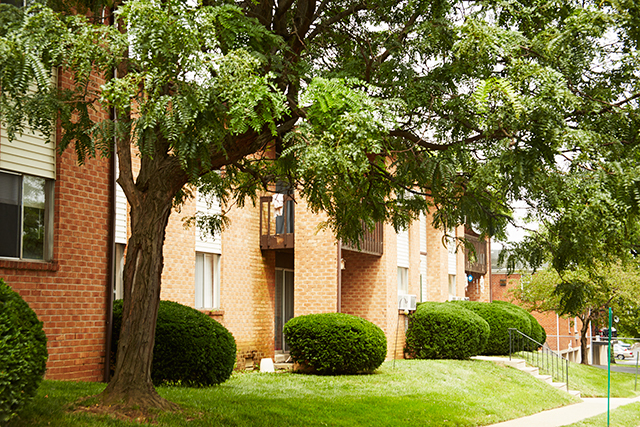 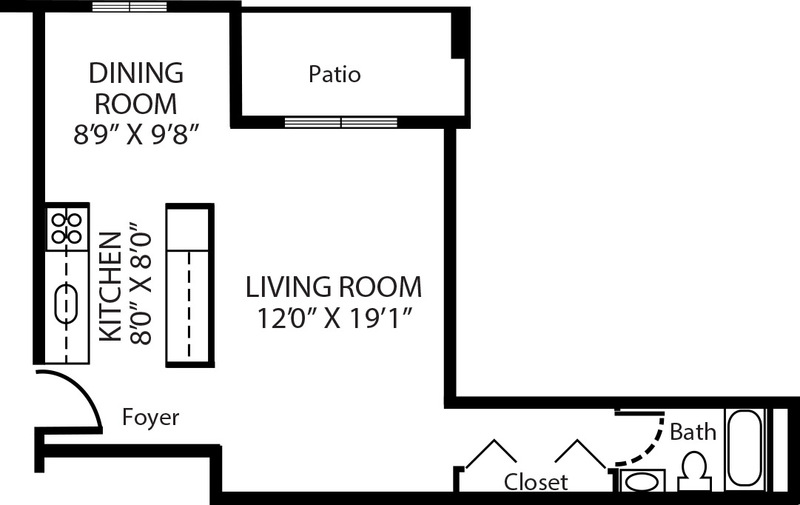 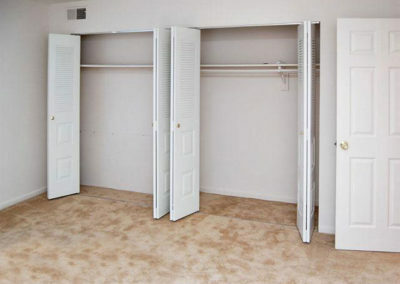 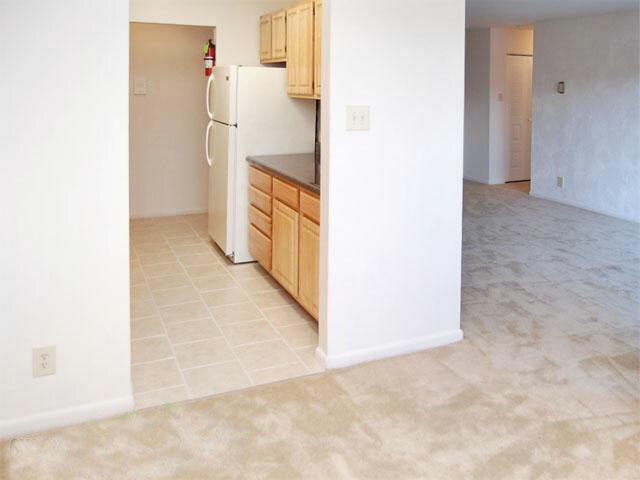 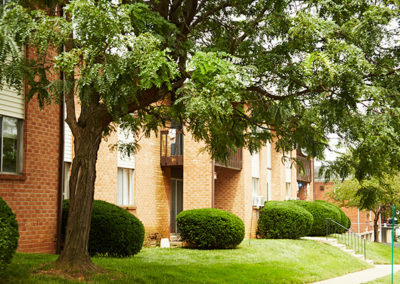 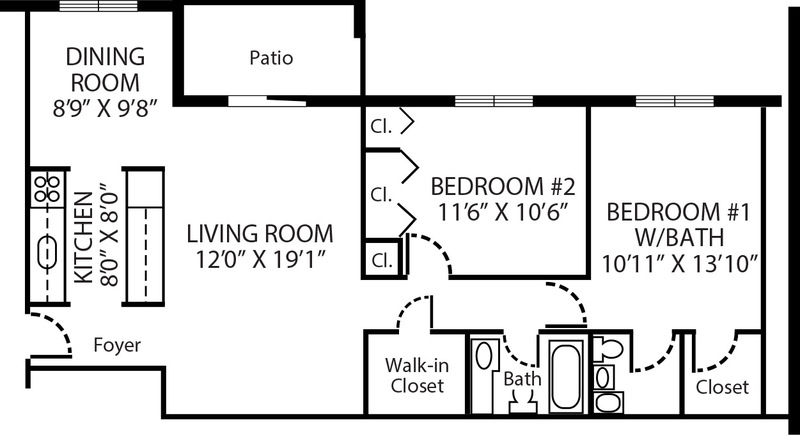 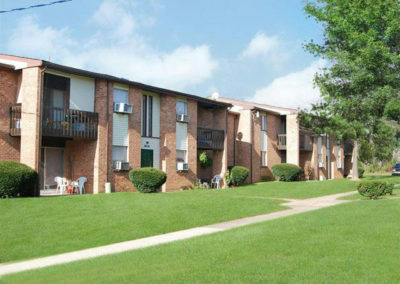 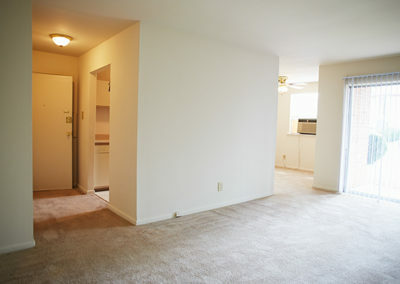 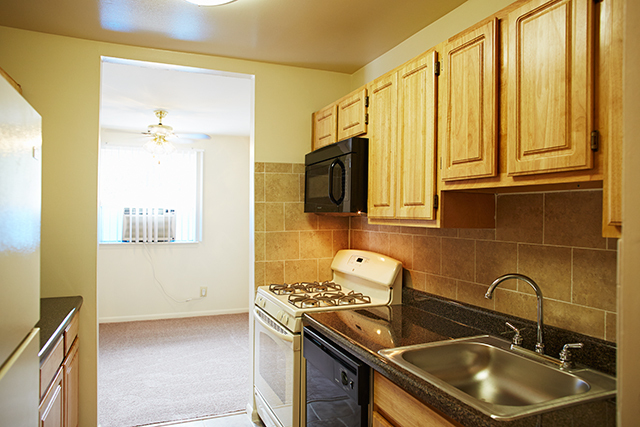 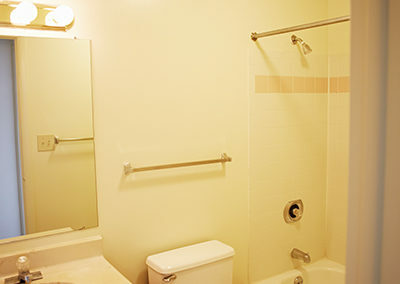 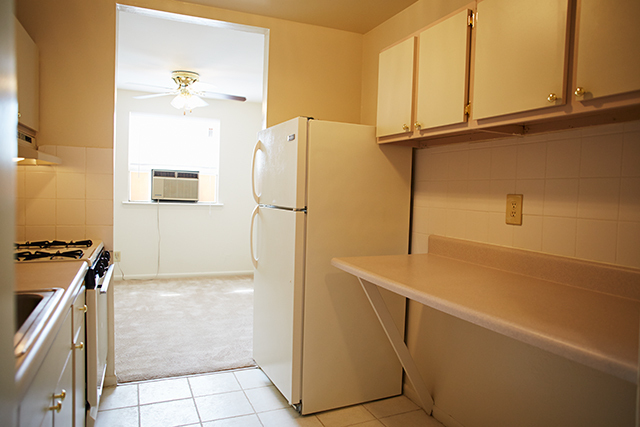 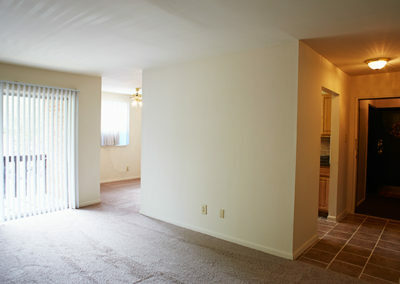 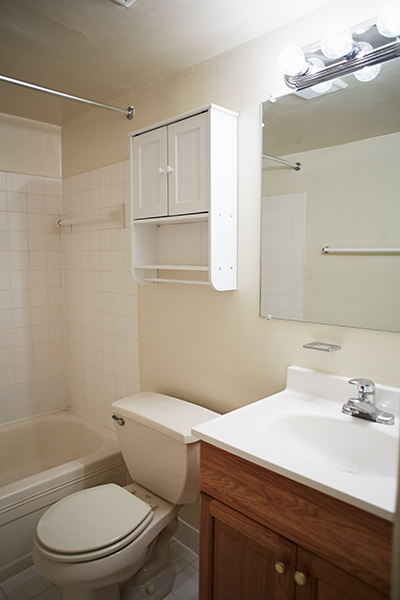 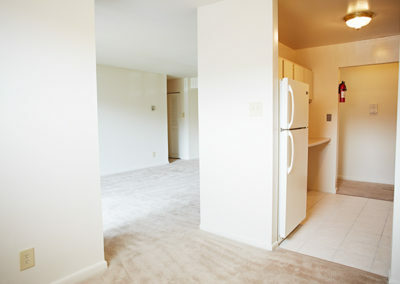 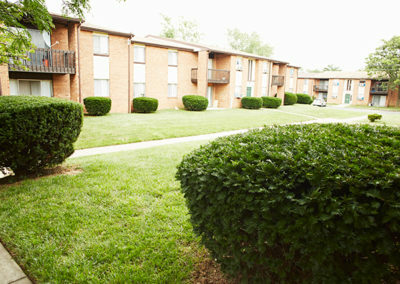 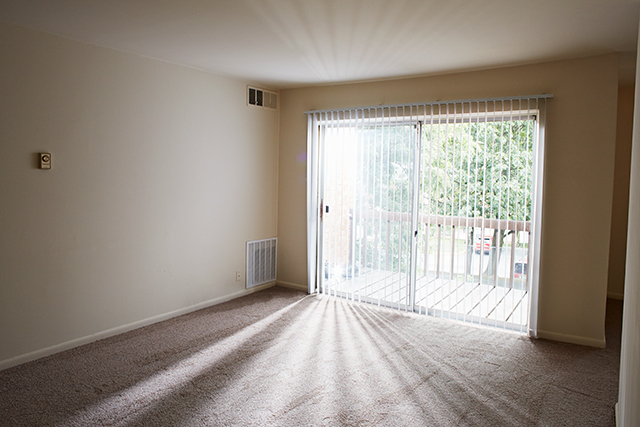 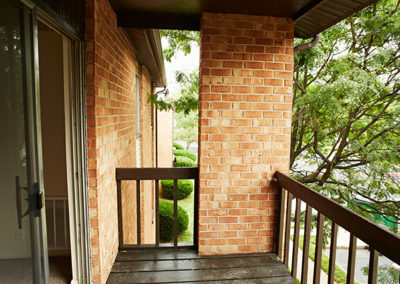 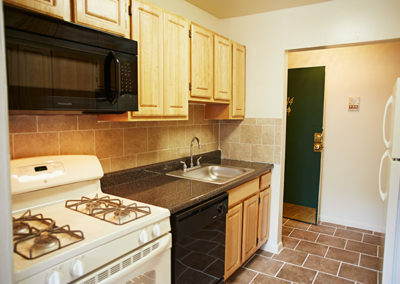 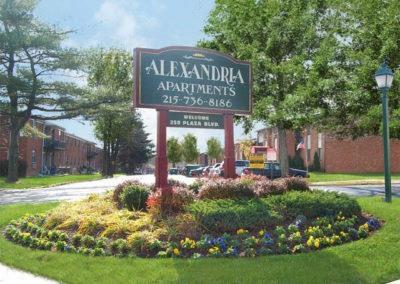 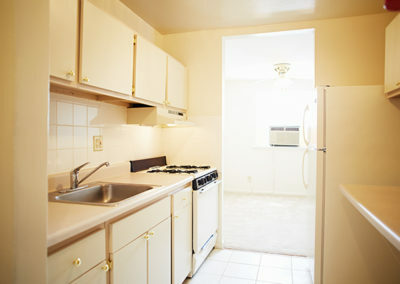 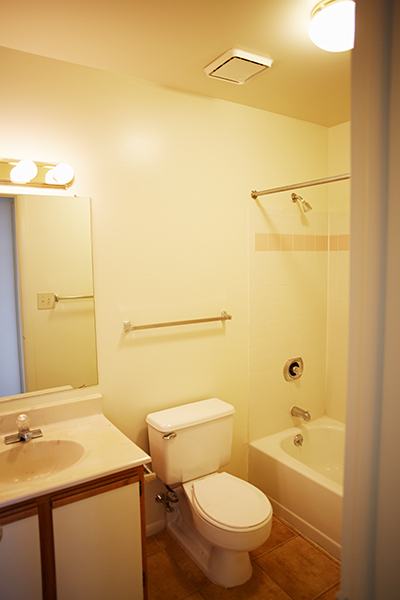 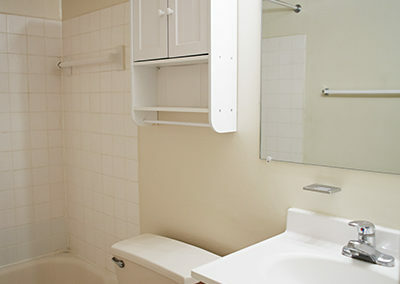 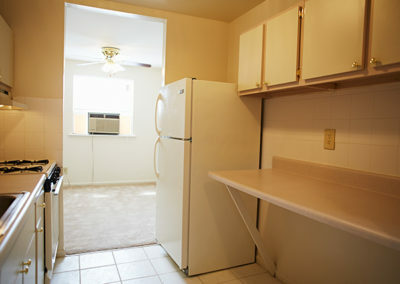 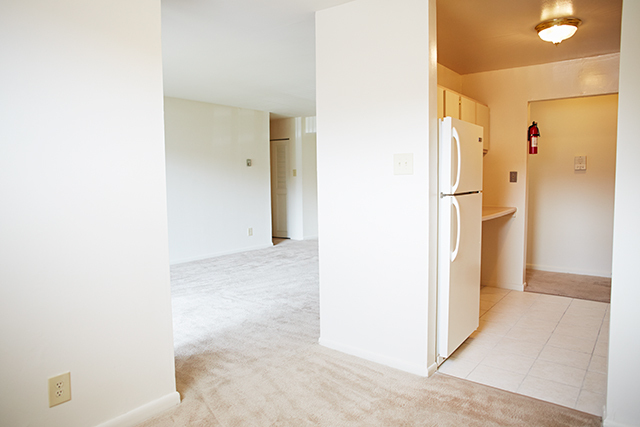 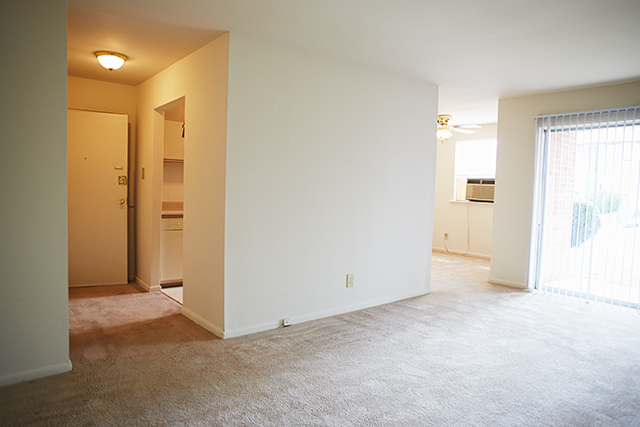 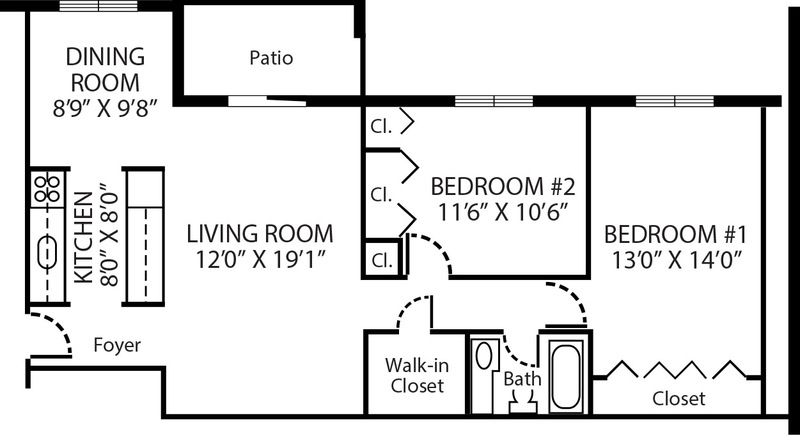 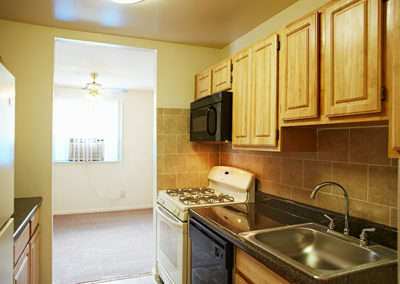 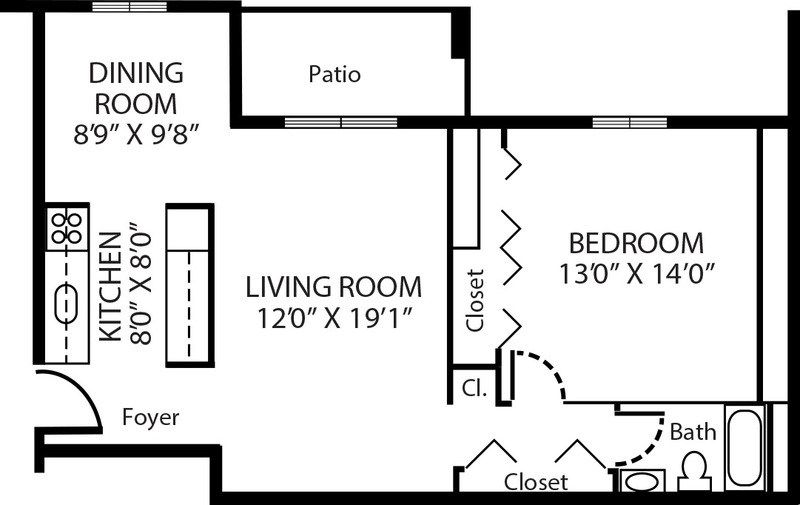 Alexandria Apartments is the clear choice with its affordability and convenient location! We offer competitive rent prices, on site laundry, free heat, and access to the Pennsbury School system, rated one of the best! 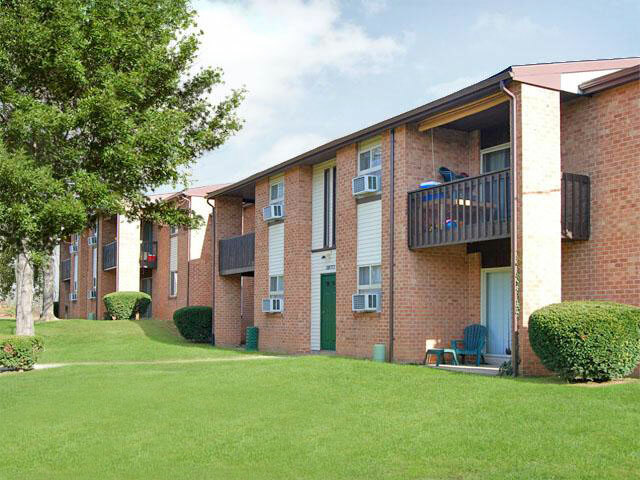 You’ll love the convenience to downtown Trenton, and close access to Routes 1 and 95, and all the while being tucked away from the hustle and bustle! 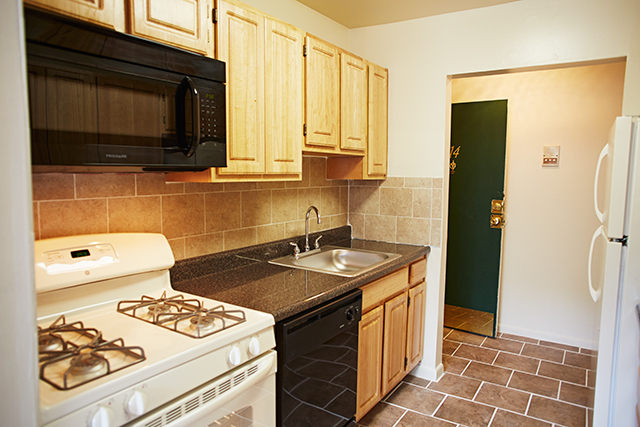 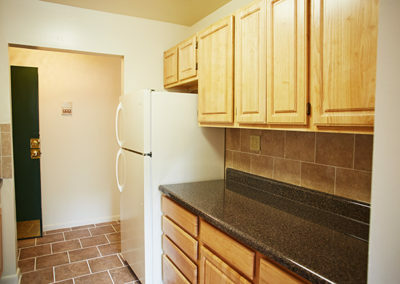 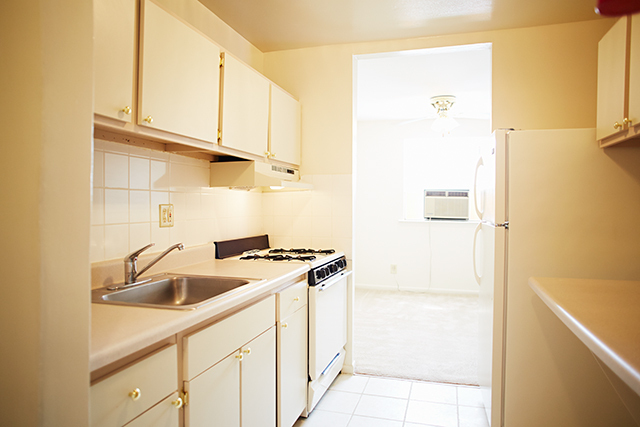 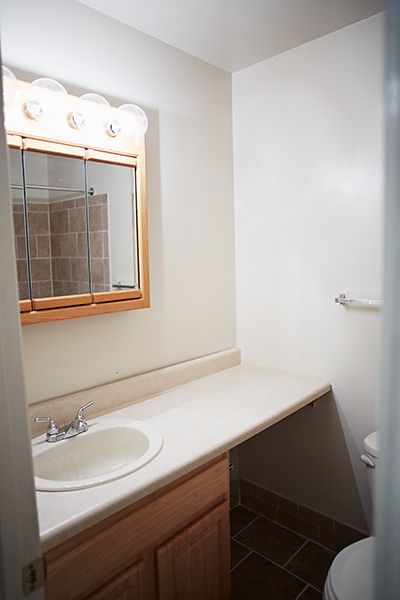 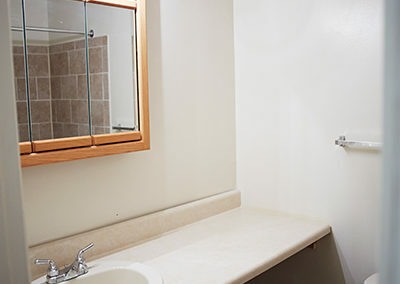 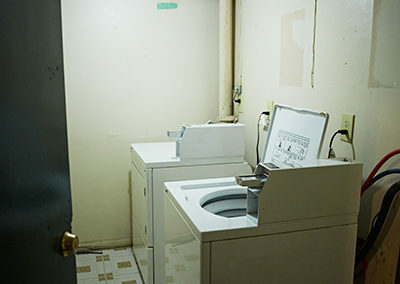 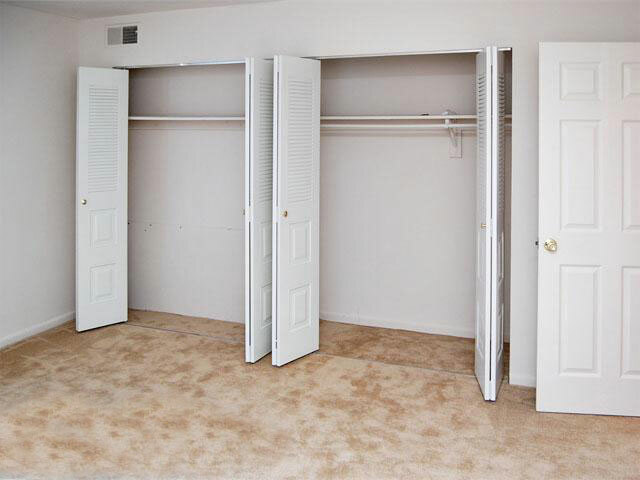 You’ll love that our upgraded units feature many modern amenities for your comfort and convenience, including microwave, dishwasher, new oak cabinets, ceramic tiling, and spacious closets. 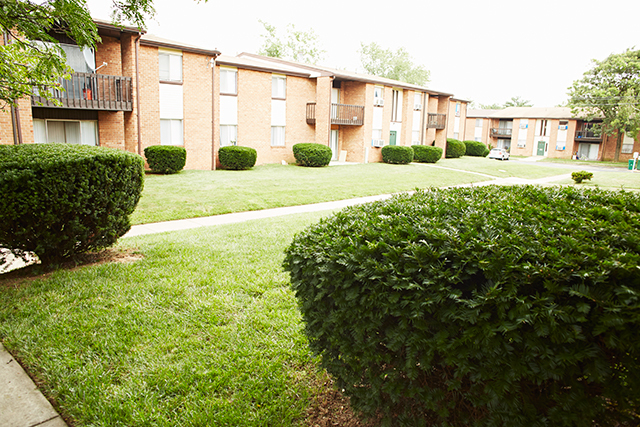 We are a pet friendly community and our beautifully maintained grounds offer an open and relaxing place for a leisurely walk. 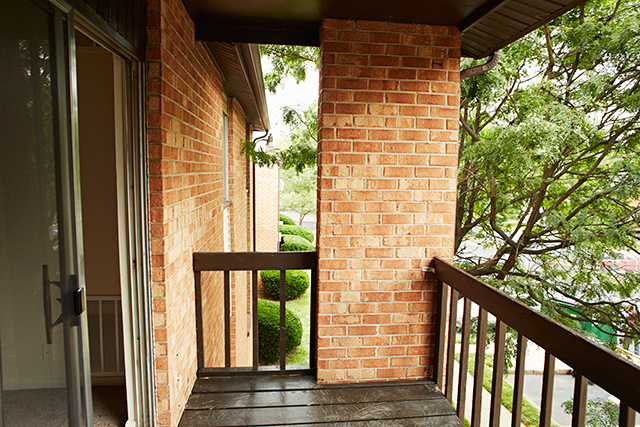 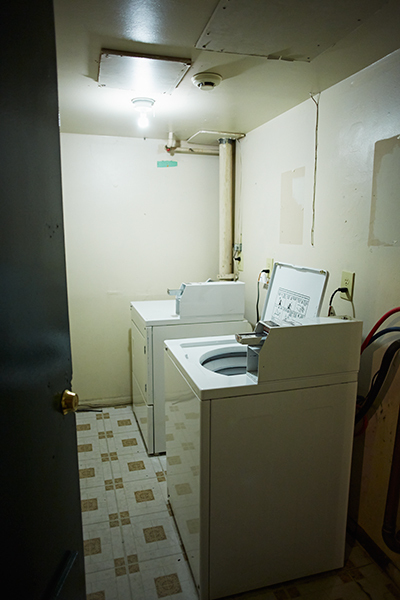 Our onsite management and maintenance teams are here to provide you with the best experience in apartment living. 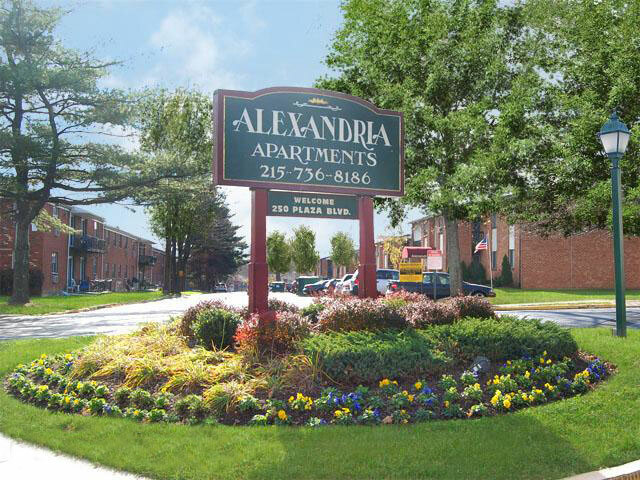 Make Alexandria Apartments your home today!